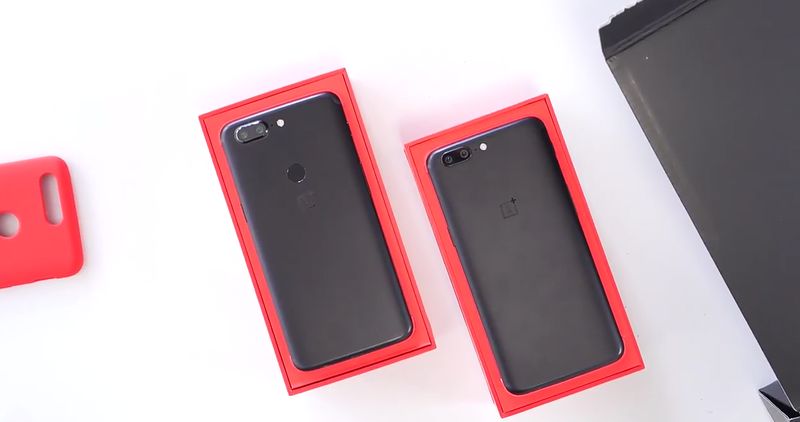 OnePlus is widely expected to unveil the much-anticipated OnePlus 5T on November 16th during an event. 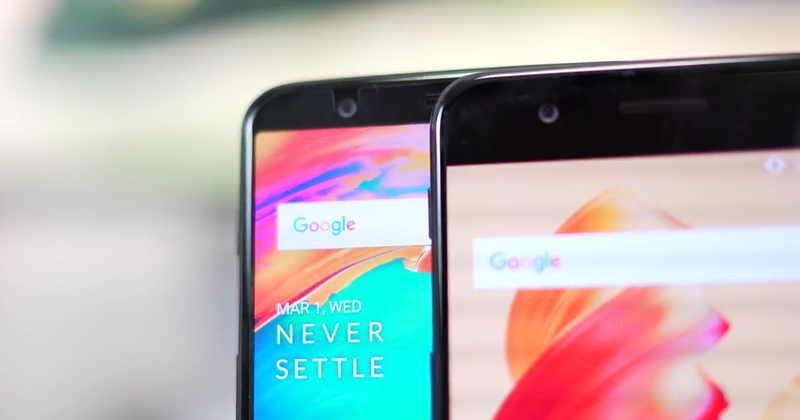 The OnePlus 5T specs and design is no longer a mystery, as the device have been already leaked multiple times. 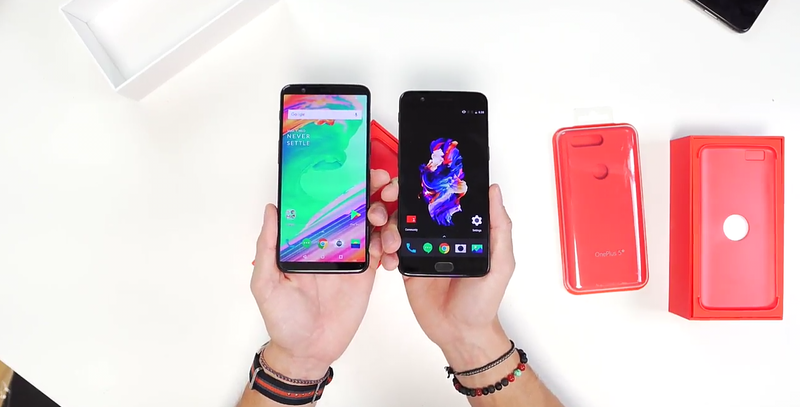 Today, YouTuber Karl Conrad published a video that showed off the OnePlus 5T in all its glory. 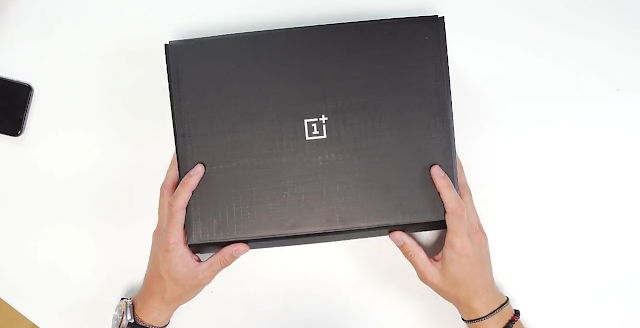 Since it was an early unboxing video and he probably broke the NDA, the video is now down. 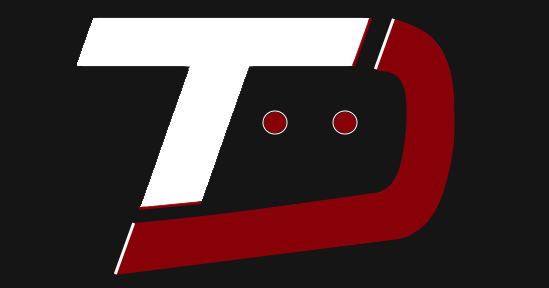 However, Zyad Atef (Slashleak member) managed to capture some screenshots of the video. 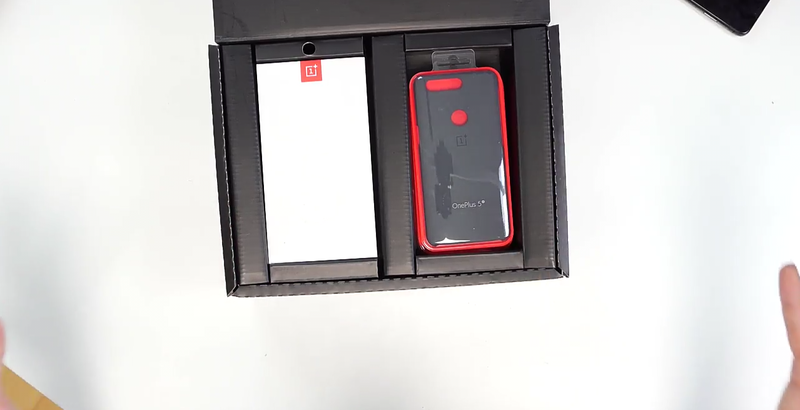 As you can see in the below images, the box contains the handset itself, along with a variety of different cases, and also a reviewer's guide. 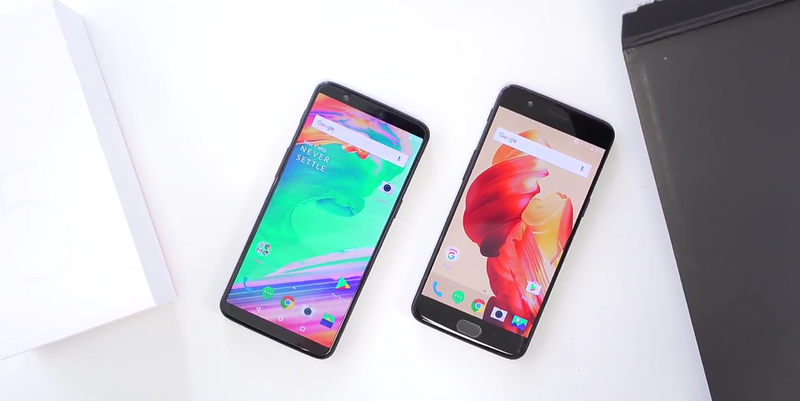 The OnePlus 5T packs a 6" 1080p 18:9 Screen. 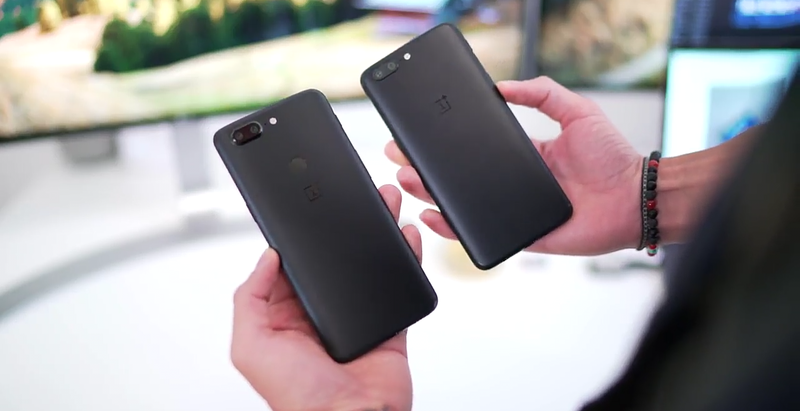 It is 156.1 x 75 x 7.2mm in size, thus being 1.9mm taller, 0.9mm wider, and 0.1mm thinner than the OnePlus 5, in addition to weighing 162g instead of 153g. 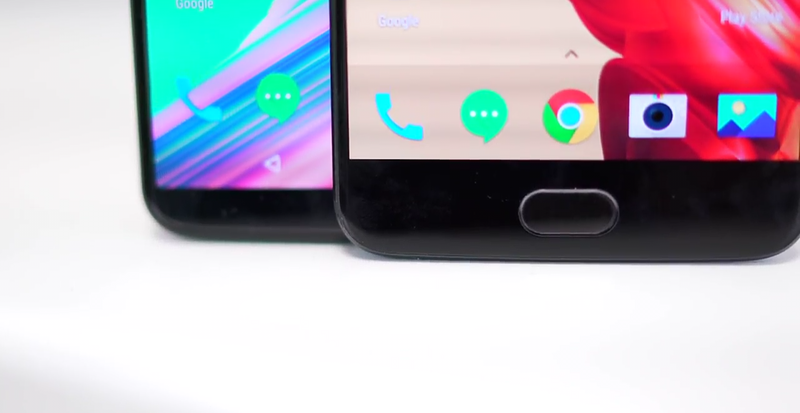 The device runs Android 7.1.1 Nougat with OxygenOS icing on the top. It has Qualcomm’s Snapdragon 835 clocked at up to 2.45GHz, 6/8GB RAM, 64/128GB Internal storage. 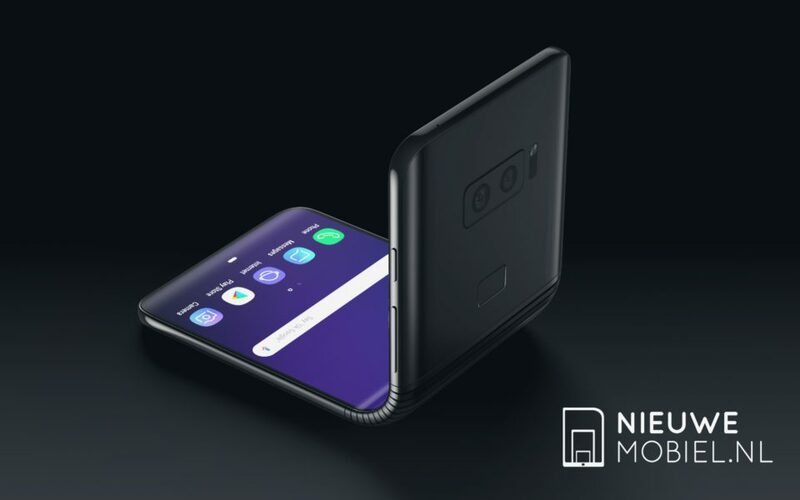 Camera wise, the device features dual-camera setup entailing a 16-megapixel sensor (IMX 398) and a 20-megapixel one (IMX 376K), both made by Sony. 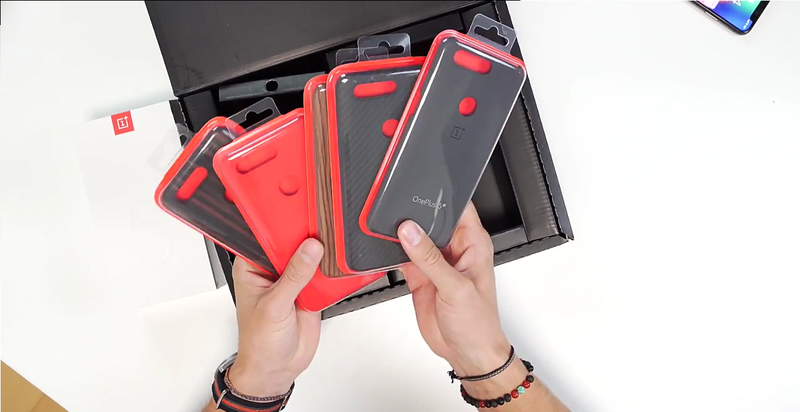 It offers 3,300mAh battery with Dash charge support. It has a 3.5mm audio jack, as well as Bluetooth 5.0 support.